The Recreation Program provides a variety of enjoyable, affordable events, programs and opportunities throughout the year for the Pittsfield community. It is also dedicated to being a resource in providing athletics information to community members for programs in the City. Our parks are smoke free! Please be mindful of this while you enjoy our parks! 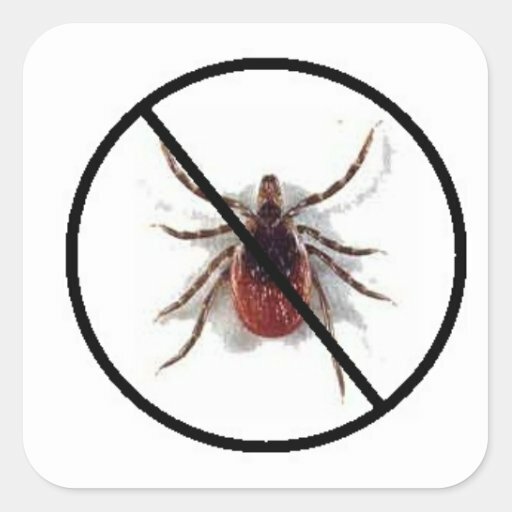 Tick Season is underway! Here is all the information you need to prevent any mishaps.